The game Stories: Path of Destinies is a title I’ve reviewed in the past, but it was a game that stuck with me, despite some flaws. The story was so creative in its use of branching paths. When I heard about its spiritual successor, Omensight, I was immediately interested. Mixing several genres together into one game is a herculean task, but it can often pay out in a big way. In other cases, it can become a train wreck pretty quickly. 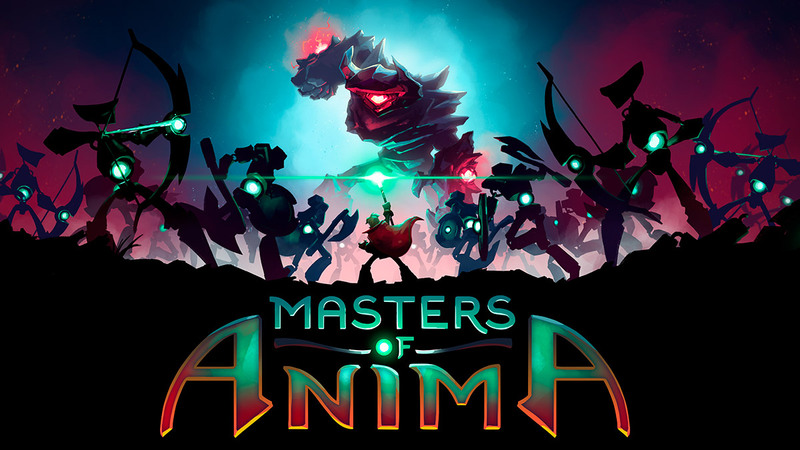 Masters of Anima is a game that mixes RPG elements with real-time strategy in a way that will have you thinking about games like Pikmin or Overlord. The love-hate relationship for Call of Duty continues to be a tug of war for fans and haters alike. Love it or hate it, Black Ops IIII is next on the list and after an hours long reveal and a little QnA, there is seemingly a lot to discuss. I’m a simple gamer when it comes to horror games. If you say “Lovecraft” I say “yes.” It’s very simple, and I’m proud to make that my policy. In all seriousness, though, I love anything that deals with the unknown or cosmic horror. That’s why Deep Ones caught my eye. When I think about match-3 puzzle games, I think of classics like Tetris and crap like Candy Crush (sorry if you’re a fan). What I don’t think about is neo-noir, an M rating, or edgy visual novels. Fortunately for all of us, Metropolis: Lux Obscura has come to change that. Narrative exploration games have been finding new ways to grow and evolve on the PS4, thanks to extremely talented developers and brilliant ideas. One such developer is Fullbright, who created the award-winning title Gone Home. 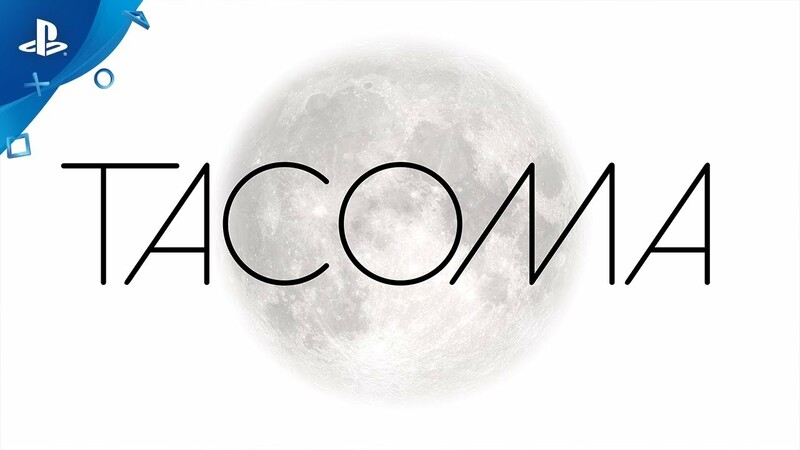 Now, their follow-up game, Tacoma, is out on PS4. 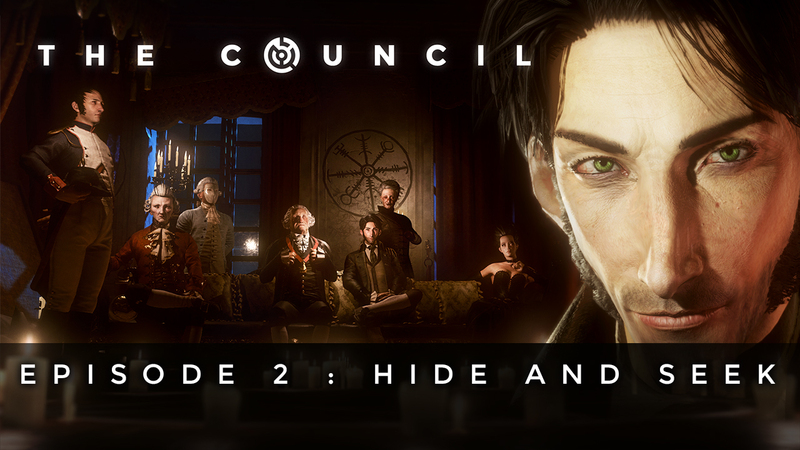 When the first episode of The Council released, I was extremely impressed. Was it a little rough around the edges? Sure, but it had so many amazing ideas for the genre that I could forgive the little things. Now, episode 2 is here, and the plot begins to thicken. With E3 around the corner, we’re seeing more and more leaks drop on the internet and the floodgates of speculation have fully opened! While the list of what’s already confirmed is relatively small, the list of possibilities is growing larger each day. Recently, a listing made by Walmart - Canada, hosted a series of unconfirmed titles. While it doesn’t mean these possible leaks will be at E3, it raises questions. Let’s take a look at what we might see this year. Have you ever played a game that defies explanation? 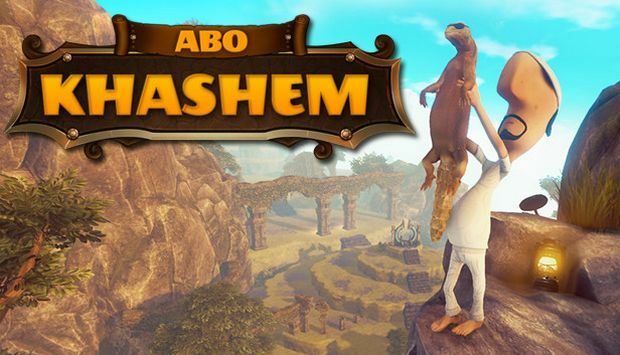 I’ve played plenty of abstract or odd games in my time, but Abo Khashem is easily one of the weirdest ones. I don’t want you to take that statement as a negative one, however. In fact, the weirdness is exactly what makes this game interesting. 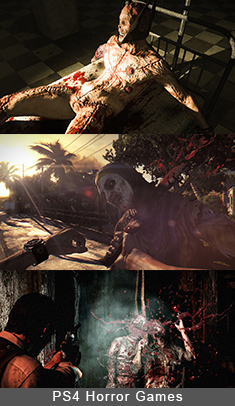 The survival genre has really seen a lot of new life in this generation of consoles. Major players like The Long Dark, Ark, and Conan Exiles are all garnering massive player bases. As it turns out, people enjoy fighting for their life. 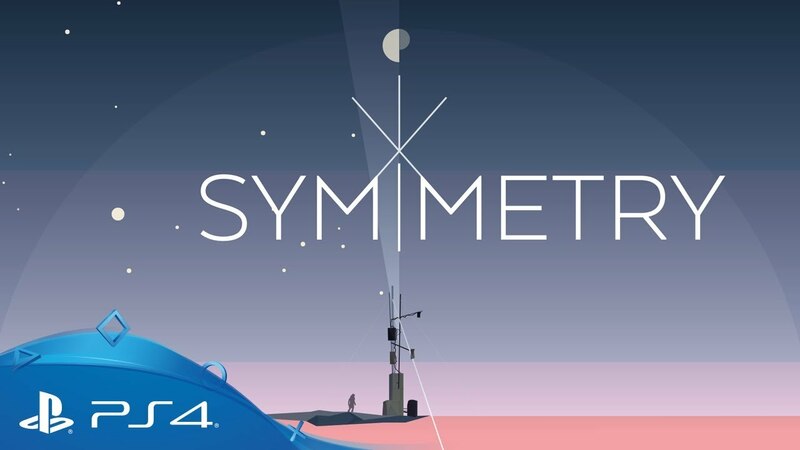 Now, we have Symmetry from developer Sleepless Clinic. The isometric action RPG was something reserved for PC gamers alone until the rise of consoles. On the PS2, we had some standouts like Champions of Norrath, and Baldur’s Gate: Dark Alliance 2, but it wasn’t until Diablo 3 hit the PS4 that this genre hit the mainstream. The American Dream Review (VR) - Guns, Glorious Guns! Satire is a wonderful way to mix comedy with criticisms of the real world. When done correctly, it sends a message while being enjoyable at the same time. It’s certainly a careful balance. 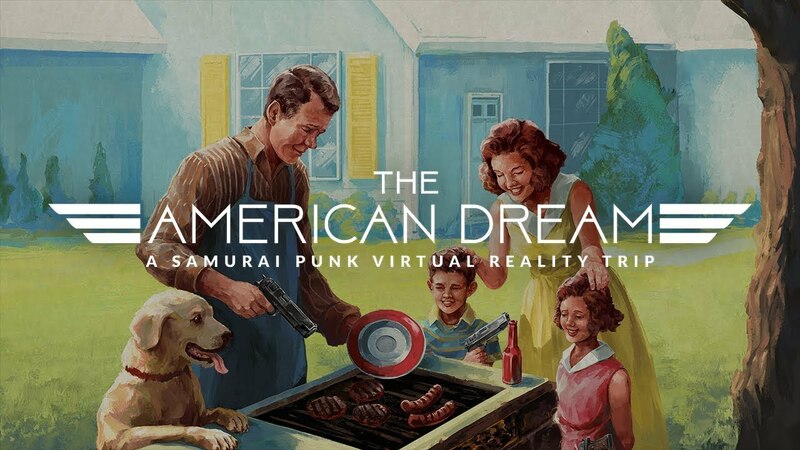 The American Dream from Samurai Punk is a new PlayStation VR shooter that focuses on our modern obsession with guns in a very satirical way. Read more about The American Dream Review (VR) - Guns, Glorious Guns! Puzzle games have been given a new lease on life with PlayStation VR. Concepts that would normally make for interesting, if standard, experiences on a flat screen, are suddenly given tactile gameplay and immersion when you add in PlayStation Move controllers and VR. One of the largest complaints we’ve seen since the release of PlayStation VR is a lack of full-length games. It’s true that VR development is complicated and the technology is still coming into its own, so many smaller studios released “experiences” that were only an hour or two long. I cannot stress this to you enough, but I have pushed off my review for days now. I don’t generally agree with many of the reviews I read from other outlets as I feel they are all too often paid to provide a more positive review of video game titles. That is not always the case, but it happens more often than not. Some of the best experiences on the PS4 are short and straight to the point. While it’s always nice to have a sprawling RPG in your catalog, sometimes it’s better to just play a quick story that sticks with you. 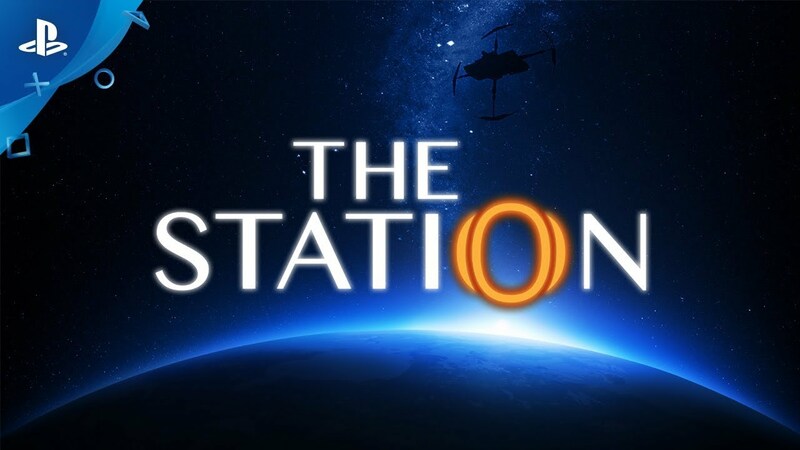 The Station seeks to scratch this itch with a short, but succinct science fiction tale. The Wonderful Wizard of Oz is a literary classic, but it hasn’t been often represented in video games. 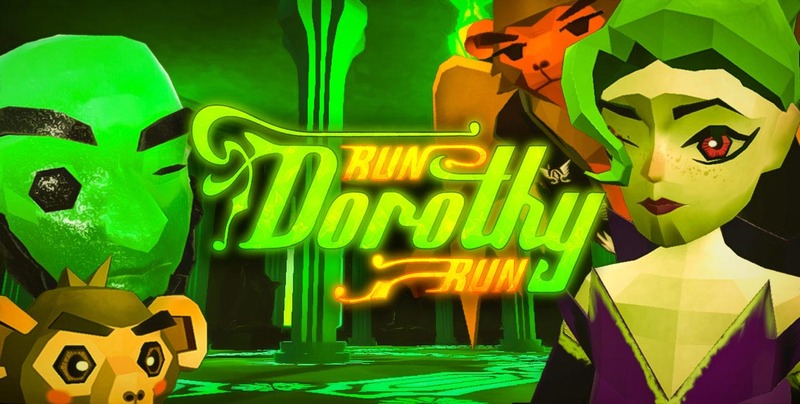 When I first heard of Run Dorothy Run, it was pitched to me as an endless runner. I decided to put on my PlayStation VR so I could see this mashup for myself. Does this mixture of a classic world and the gameplay of endless runners come out on top? Let’s find out! Have you ever been in a bar and decided you wanted to start a brawl for the heck of it? Yeah, me neither, but Drunkn Bar Fight for PlayStation VR made me want to do exactly that. Sure, it helped that the goal of the game was to start a brawl, but there were other factors that made fighting so damn tempting.